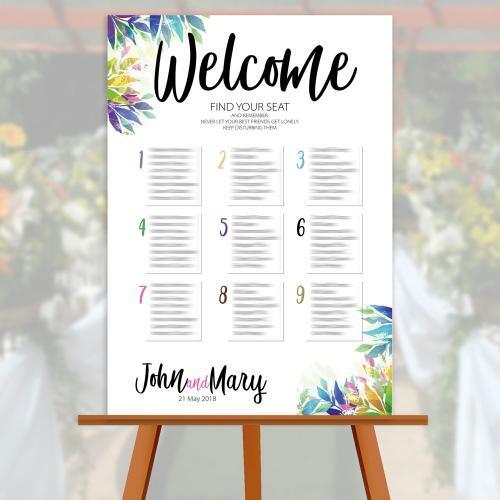 Tropical Design Printed Wedding Seating Plan Mounted On Light-weight 5mm Foam Board - You Can Easily Display It On A Easel Or Just Fix To Any Surface With A Few Velcro Dots - You Won't Have To Find Something To Glue To The Print To Keep It Flat - Light-weight - Rigid - Aussie Designed and made. 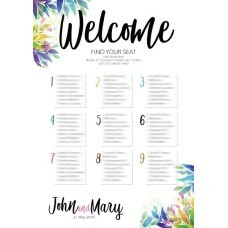 Choose this tropical design or contact us if you would like to include a floral design to match your theme. 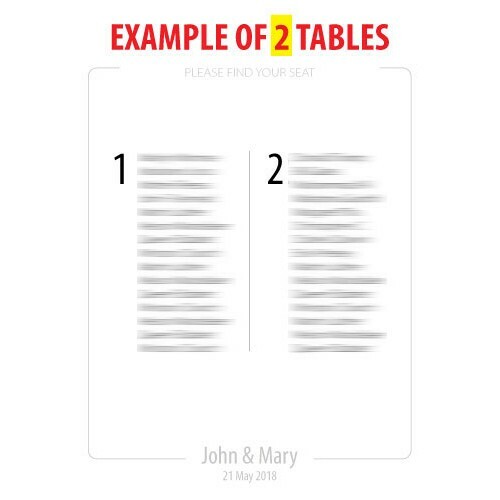 Create your own wedding seating plan and have it printed on 5mm foam board. 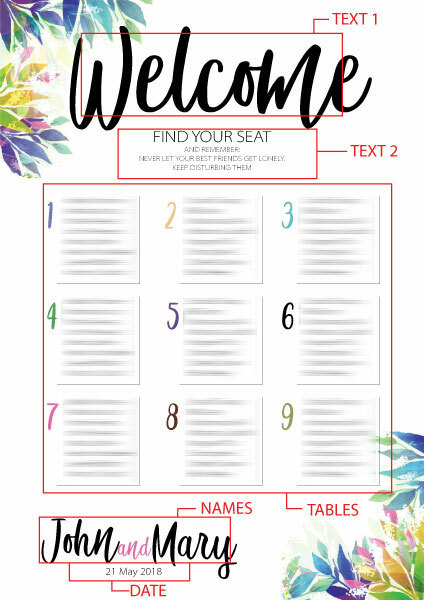 This event seating plan is for every wedding planner who needs to print a seating plan, but can't find someone to get it done right and deliver quickly to your door. 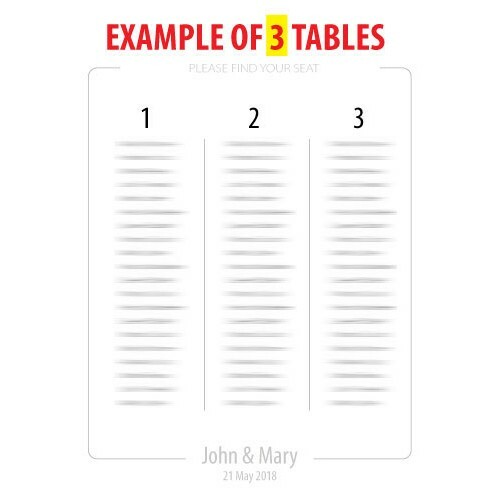 Here's a huge problem you face right now. 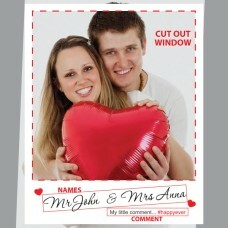 It's cheap design that drags your event down. 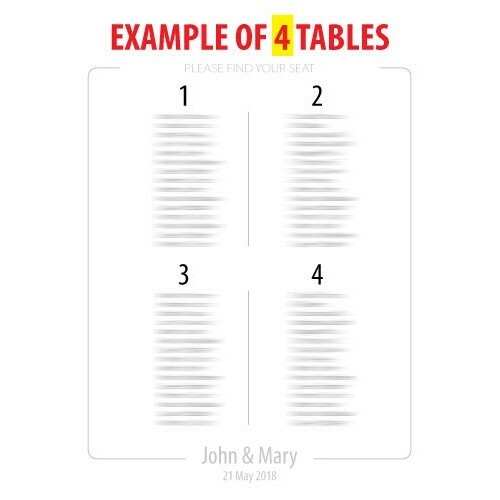 But that's not the end of your problems with getting your event seating plan professionally printed and displayed . What makes this even worse is the fact that your event is the most special day of your life and you don't want anything to go wrong! Which means you spend hours looking for a good solution and you don't know what the results will look like often until it is too late. 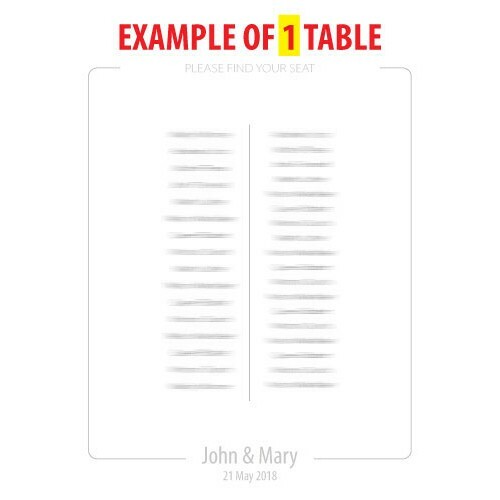 And, worst of all, many wedding planners can't get past the idea that all seating plan printing is the same. 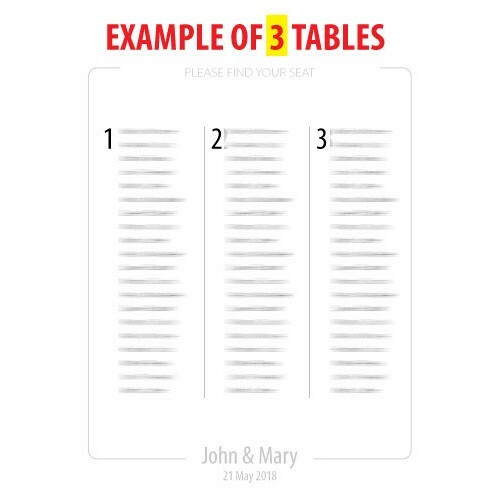 All this can make trying to print your seating plan a nightmare! 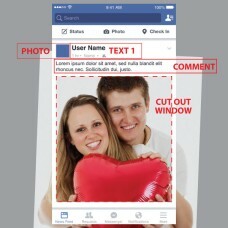 But luckily for you, there's now a solution! 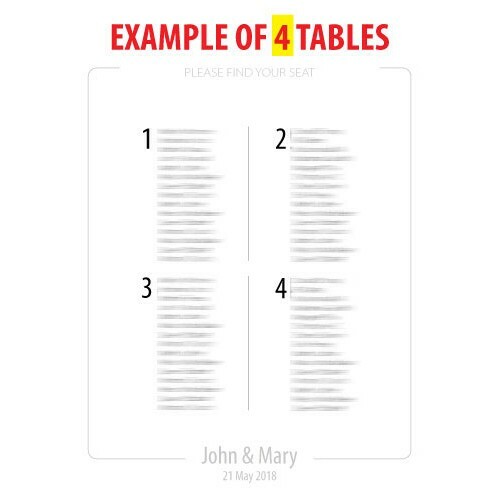 So, if you're a wedding planner and who really needs to print a seating plan, but can't find someone to get it done right and deliver quickly anywhere Australia-wide right to your door, "Foamboards Australia Printed Event Seating Plans" are the answer you've been looking for! 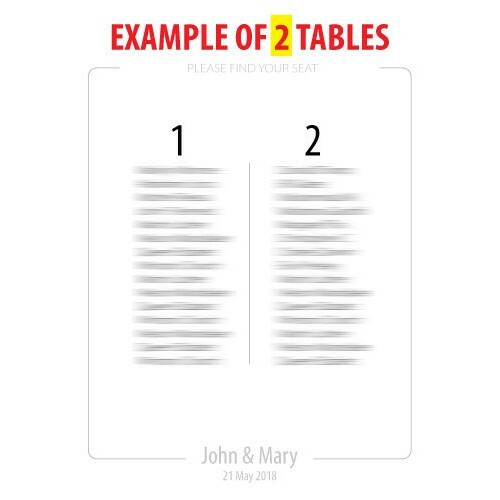 It's time to make your choice to take photographs without glare and guests can easily see their name without having to dodge glossy reflections! - Order Now! 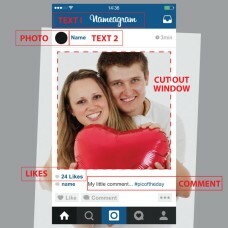 INFORMATION NEEDED TO CUSTOMISE: When you buy this item please specify the following:..
INFORMATION NEEDED TO CUSTOMISE: When you buy this item please specify the followin..